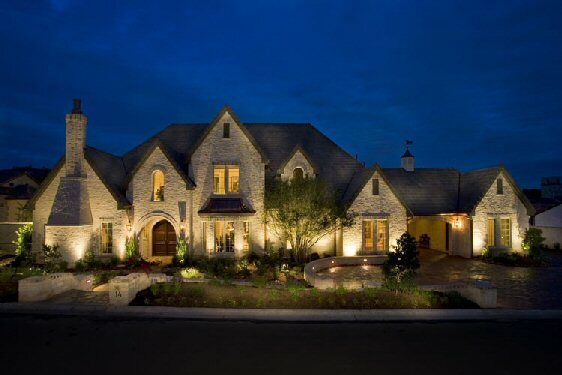 As a result of wealthy Mexicans and Eagle Ford Shale millionaires helping drive the luxury home market in Texas, San Antonia luxury real estate has seen a dramatic increase to the point of outperforming the rest of the housing markets in the state. Custom home builders have started more million dollar spec homes which are built on speculation before an exact buyer has come around. In addition to that, statistics are starting to show that in luxury neighborhoods, the most expensive homes are selling faster than the cheaper ones. The median (or average) price for a home in San Antonio has increased nearly 2% for the entire year but it has also increased 3.3% in the $750,000 + category according to Jason Glast of Keller Williams Luxury International. In addition to an increase in luxury home sales, the San Antonio region has also seen an increase in both oil shale wealth and ranch sales, both of which are doing very well in this tough economy. This entry was posted in House Rental and tagged luxury homes, San Antonio, San Antonio luxury homes, San Antonio Texas, texas. Bookmark the permalink. Pingback: Unique Homes Blog » Happy New Year!